Once again, Hollywood Stars will be going to the first awards event of the season — The Hollywood Film Awards®. The ceremony will be hosted by critically and globally acclaimed actor, comedian and late night talk show host, James Corden and will take place at the Beverly Hilton Hotel in Beverly Hills, on November 1, 2015. The Hollywood Film Awards, the official launch of the awards season®, has recognized excellence in the art of cinema and filmmaking for 18 years, honoring some of the world’s biggest stars. 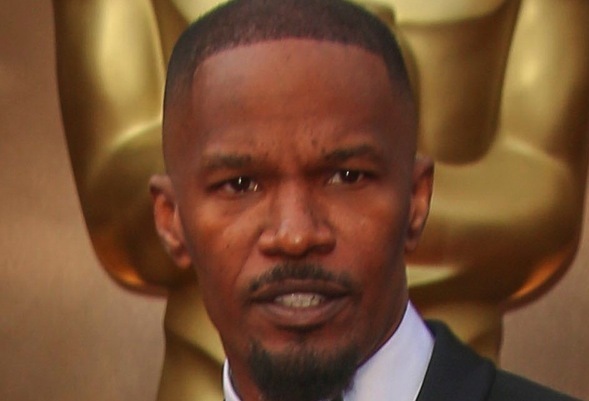 More than one hundred honorees have gone on to garner Oscar nominations and wins. Our confirmed presenters include: Steve Carell, Russell Crowe, Ice Cube, Johnny Depp, Laura Dern, Vin Diesel, Jamie Foxx, Selena Gomez, Ryan Gosling, Jake Gyllenhaal, Dakota Johnson, Armie Hammer, Amber Heard, Mark Ruffalo, David O. Russell, Kurt Russell, Amy Poehler, Quentin Tarantino, and Reese Witherspoon. Our confirmed honorees include:Robert De Niro, Ridley Scott, Will Smith, Carey Mulligan, Jane Fonda, Benicio Del Toro, Amy Schumer, Alicia Vikander, Joel Edgerton, Saoirse Ronan, Kurt Russell, Samuel L Jackson, Jessica Jason Leigh, Channing Tatum, Bruce Dern, Wiz Khalifa, Charlie Puth, O’Shea Jackson, Corey Hawkins, Jason Mitchel, Ludacris, Jordana Brewester and Michele Rodriguez, Tom Hooper, Adam McKay, Asif Capadia and Tom McCarthy and Josh Singer. The craft categories include, Tim Alexander, Janusz Kaminski, David Rosenbloom, Alexander Desplat, Colin Gibson, Sandy Powell, Gary Rydstrom, and Lesley Vanderwalt. 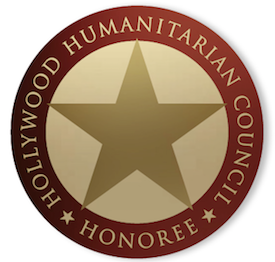 2014 honorees included some of the biggest names in Hollywood such as Keira Knightley, Michael Keaton, Steve Carell, Benedict Cumberbatch, Channing Tatum, Mark Ruffalo, Shailene Woodley, Eddie Redmayne, Jean-Marc Vallée, Julianne Moore, Robert Duvall, Jack O’Connell, Mike Myers, Chris Rock and many more.